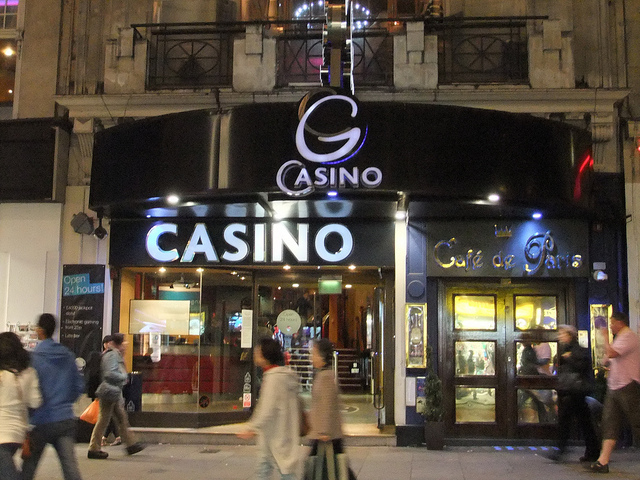 G-Casino Piccadilly is an excellent land-based casino, located at 3 – 4 Coventry Street , in London , United Kingdom. No matter you want to cherish your evening, or want to enjoy live entertainment, or just want to chill out, the G-Casino Piccadilly has superb options for all. You can put on any type of smart casual dresses. However, it is not allowable to wear dresses such as football trainers, trainers, and sportswear. All you have to bring in order to acquire a membership with this casino is to bring a valid form of ID such as passport or driving license. However, you must be 18 years or above to play at this casino. Entry to the casino is free.